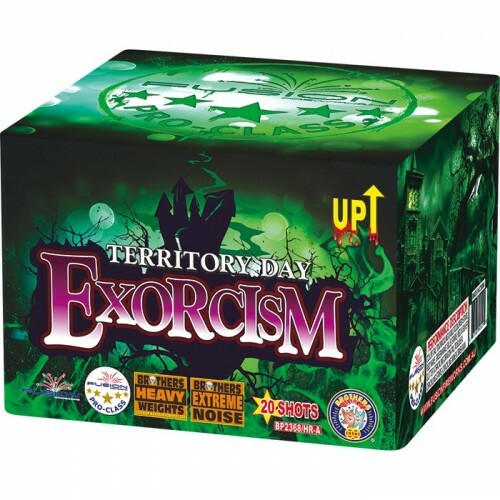 The Territory Day Exorcism! Awesome new Item from Fusion Fireworks. These will sell out fast!